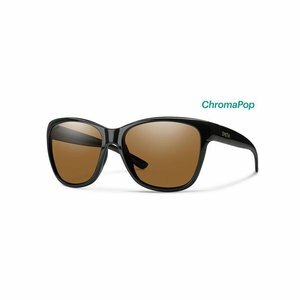 Smith Ramona Women's Sunglasses Black ChromaPop Polarized Brown, The Ramona is elegance for the active lifestyle. Rolling surfaces and a beautiful, feminine wayfarer shape. 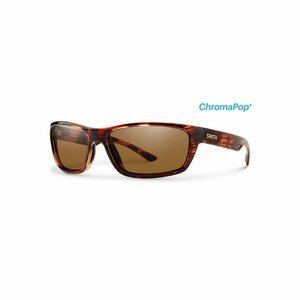 Smith Ramona Women's Sunglasses Black ChromaPop Polarized Brown, The Ramona is elegance for the active lifestyle. Rolling surfaces and a beautiful, feminine wayfarer shape, the versatility of this piece makes it a true staple in your wardrobe. 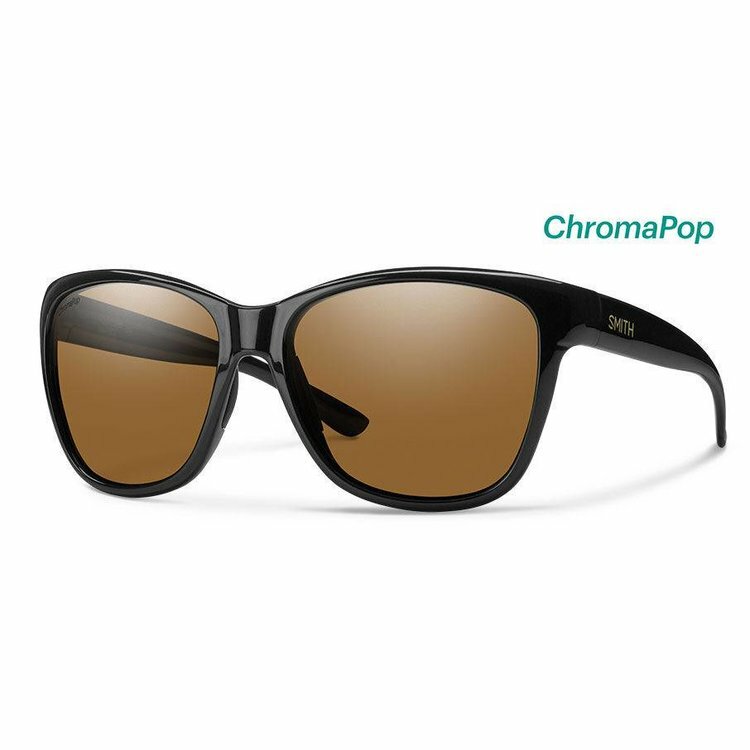 Incorporating impact resistant Carbonic lenses for excellent optics and impact resistance and megol nose pads for a secure, comfortable fit, the Ramona is the perfect blend of style and fit for the active woman. Smith Ridgewell Sunglasses, classic styling specifically designed to a smaller fit profile. This 8 base wrap utilizes our out-of-sight ChromaPop™ and Techlite glass lens technologies for unsurpassed optical clarity.